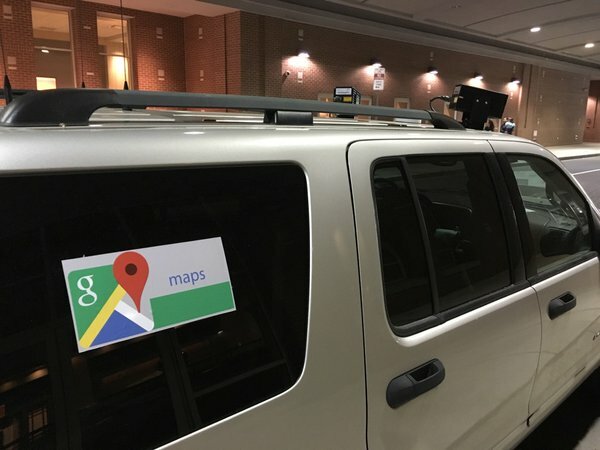 A placard on the dashboard indicates that the SUV is registered with the Philadelphia Office of Fleet Management, which maintains city government’s 6,316 vehicles, indicating that the vehicle is being used by a local agency. 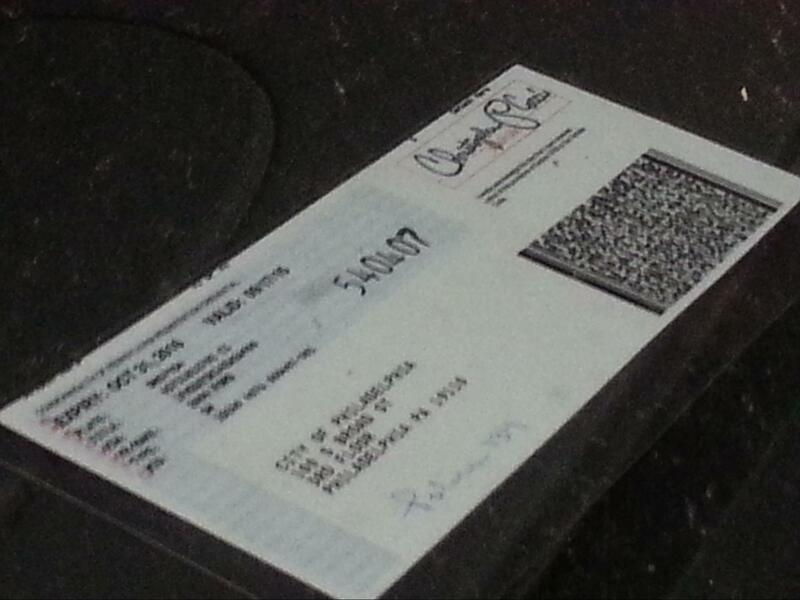 Christopher Cocci, who serves as the city’s fleet manager, and whose signature is on the document, says that the vehicle does not belong to the Pennsylvania State Police, which is known to use automated license plate recognition (ALPR), or the Philadelphia Parking Authority, a local agency that also utilizes ALPR. So whose surveillance truck is it? “All city vehicles such as police, fire, streets etc.…are registered to the city. Quasi [public] agencies like PPA, Housing Authority, PGW and School District are registered to their respective agencies,” fleet manager Christopher Cocci wrote in an email to Motherboard after reviewing photos of the vehicle. He also believes it to be connected to law enforcement activity. Motherboard concludes that it is probably the city’s police department, not the state’s. They’ve reached out to the Philadelphia Police Department but have not heard back from them.